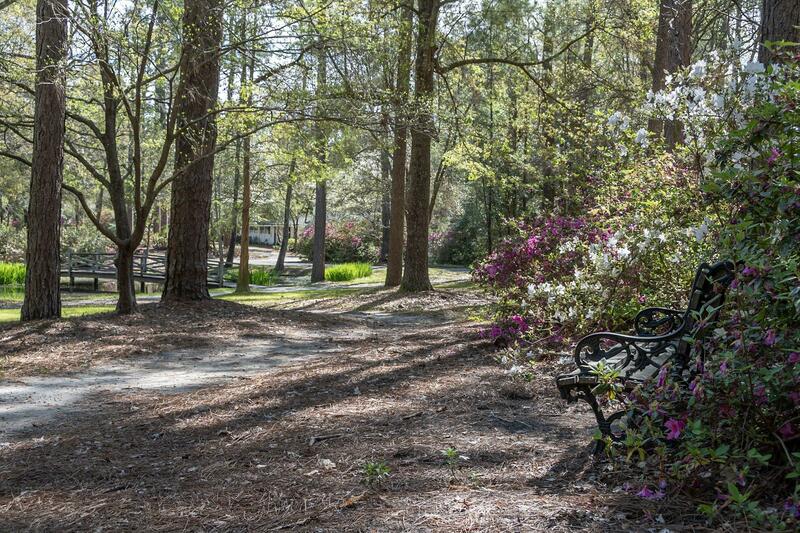 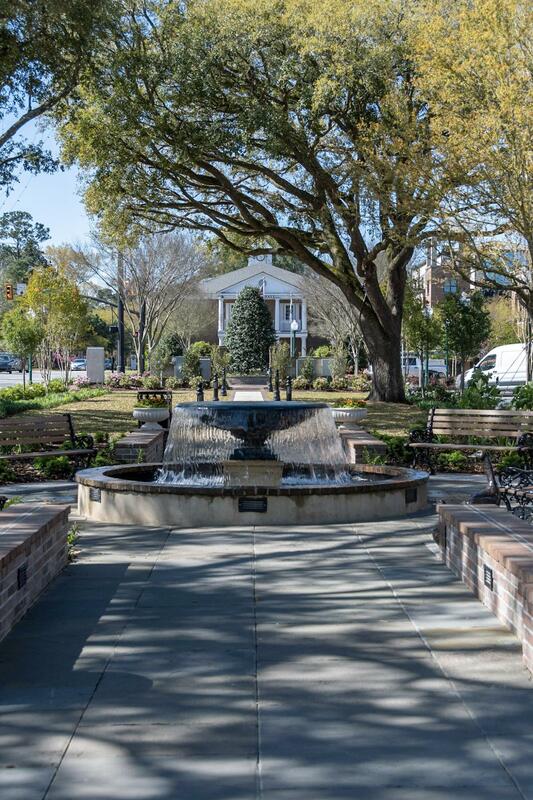 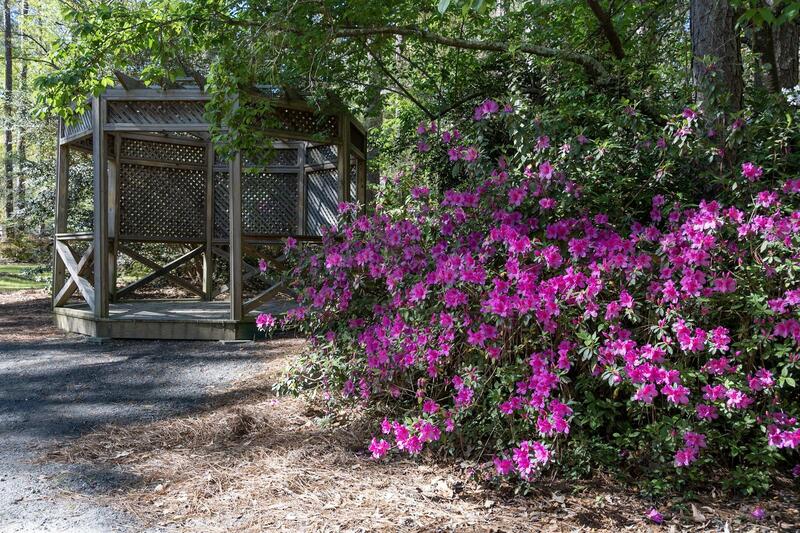 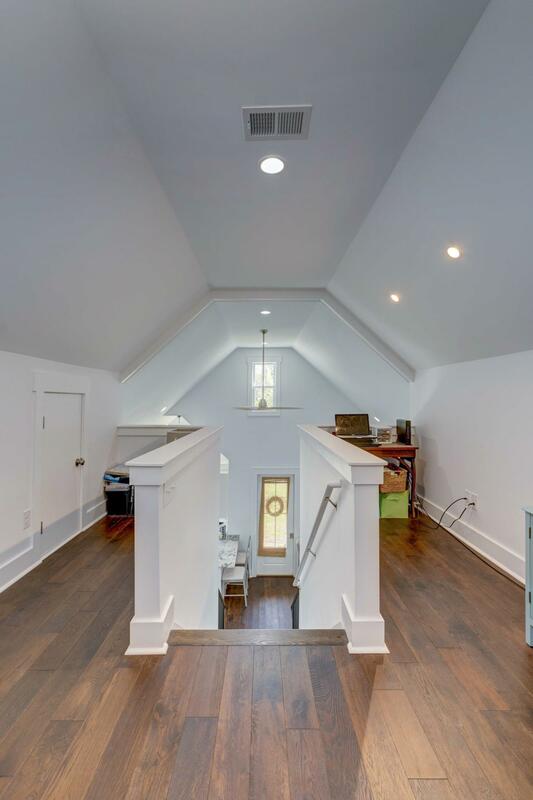 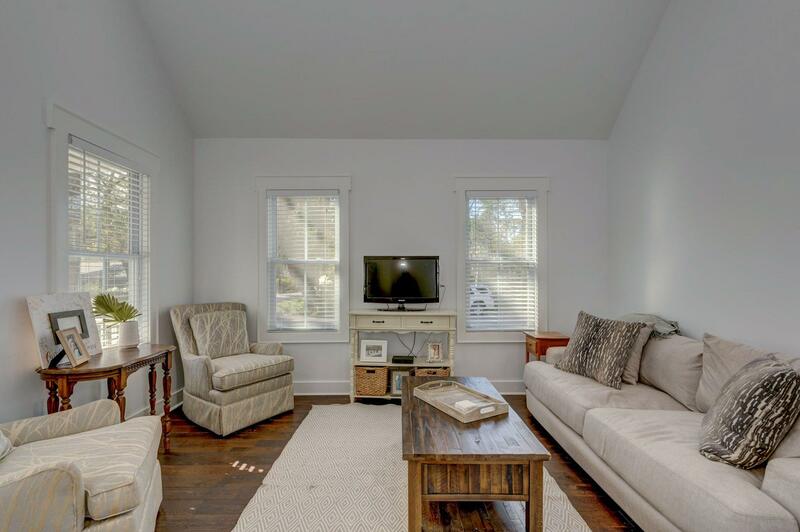 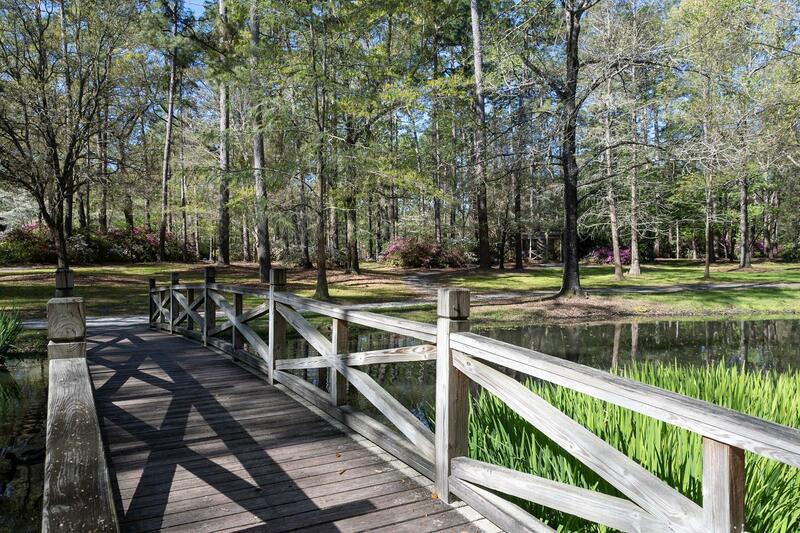 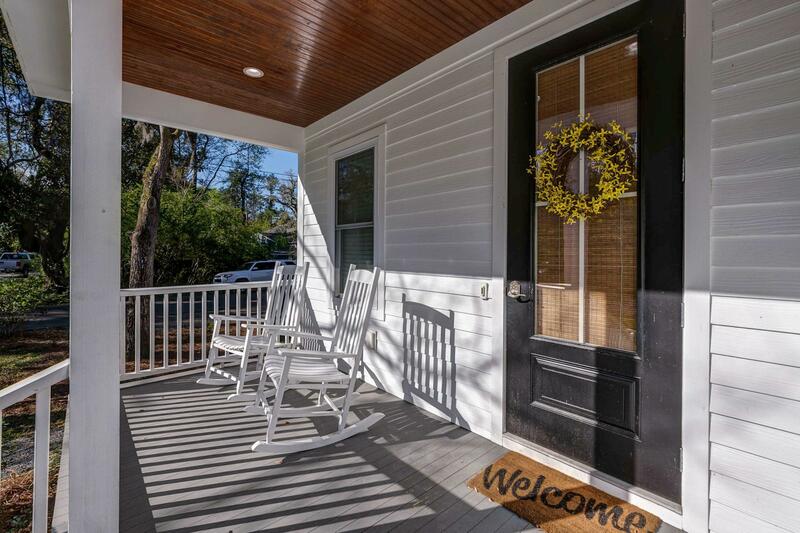 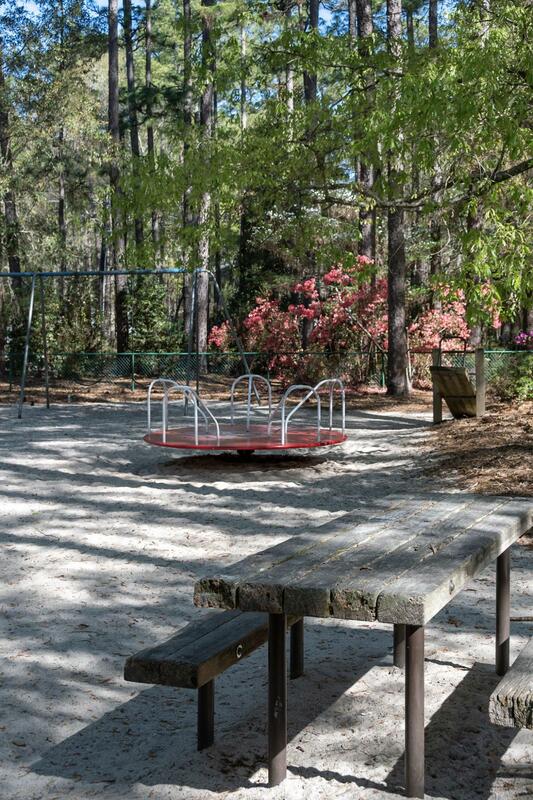 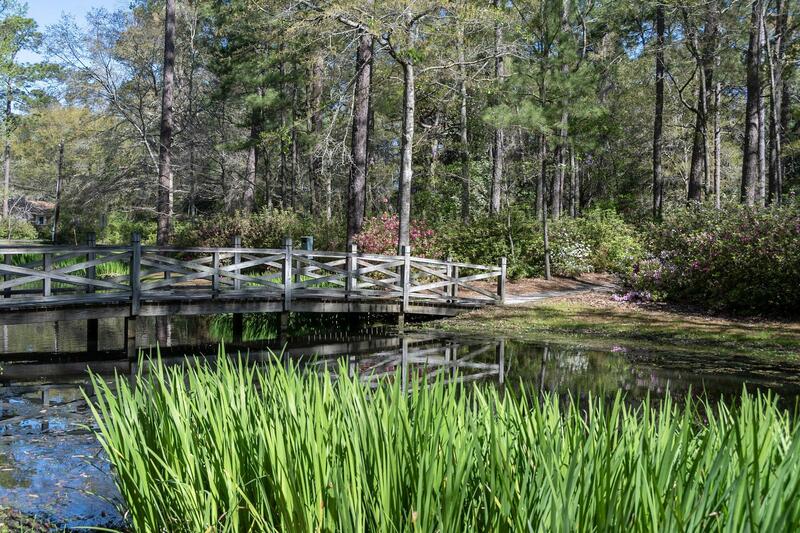 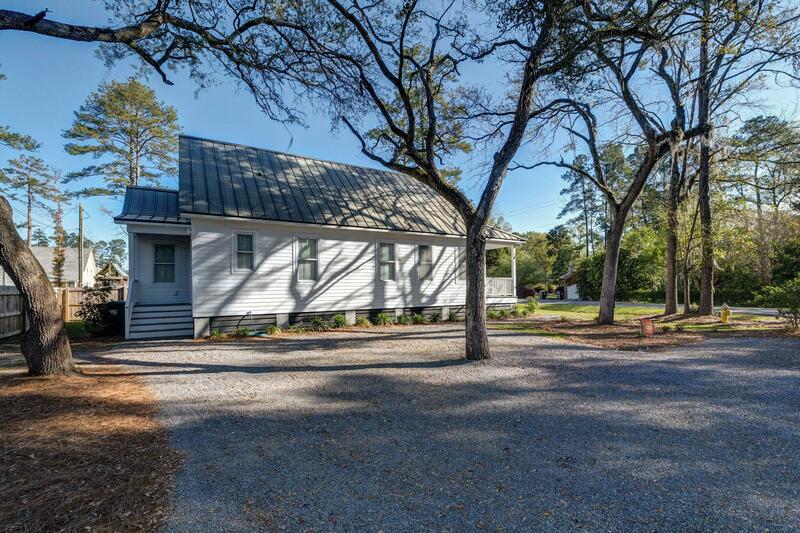 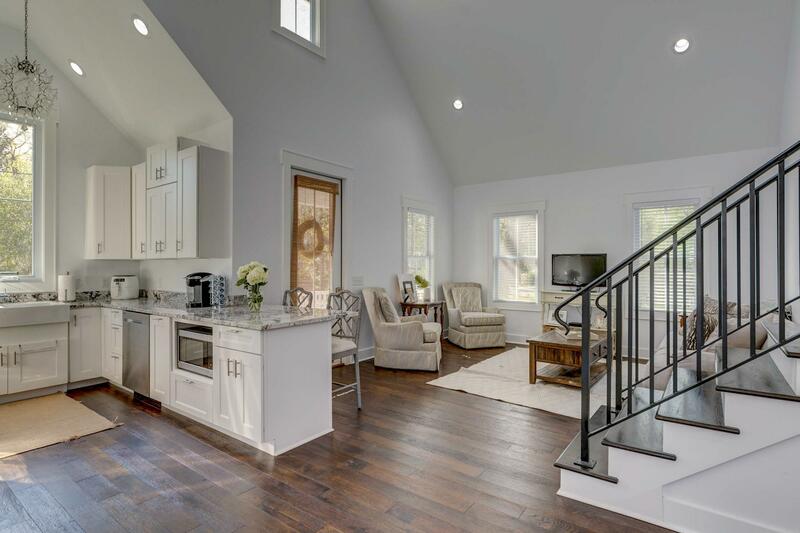 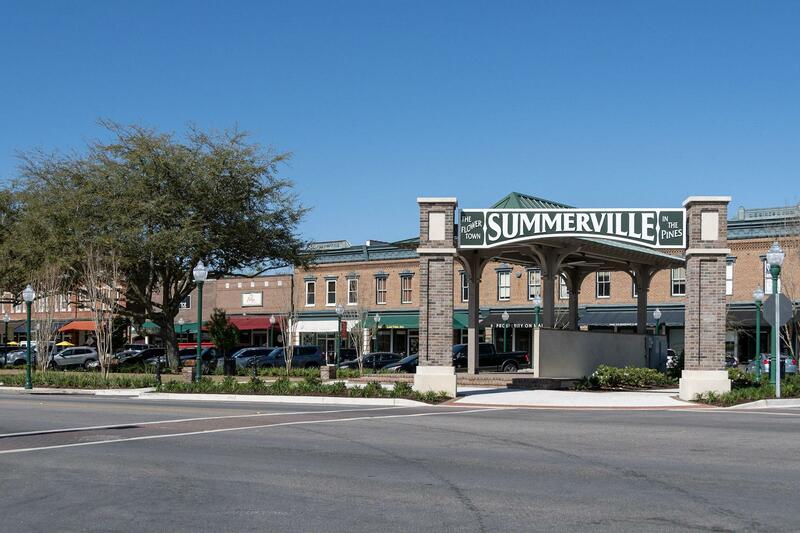 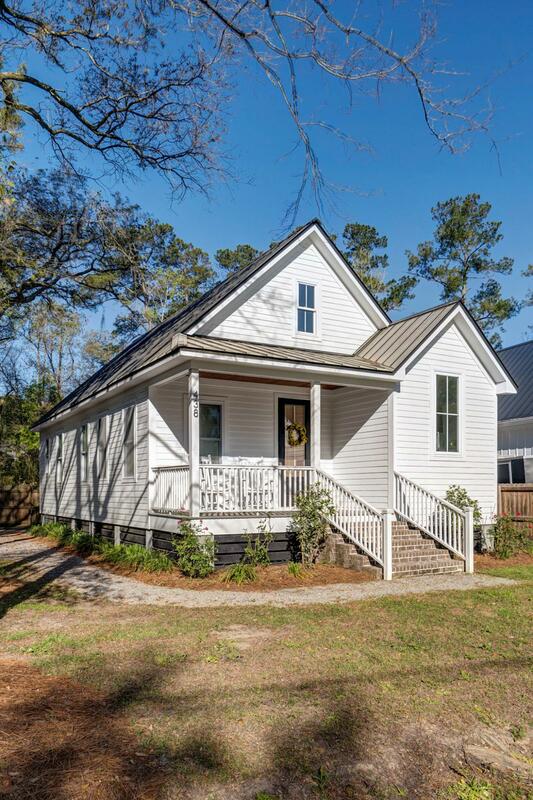 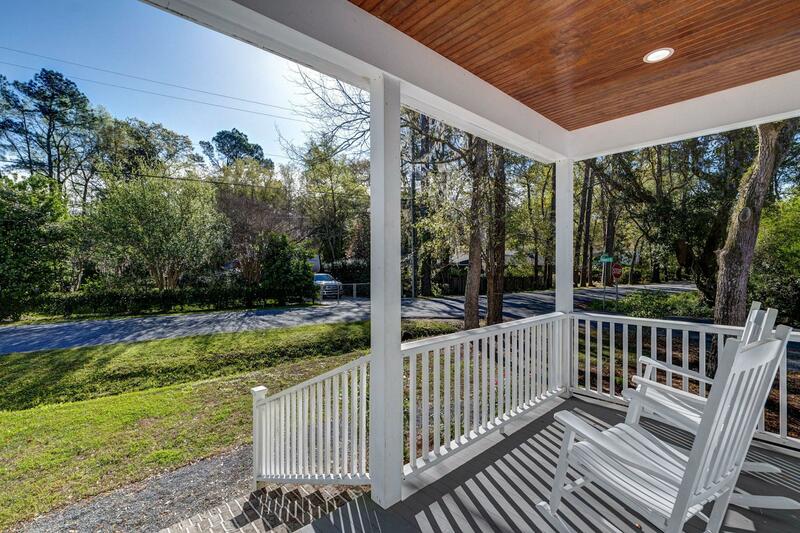 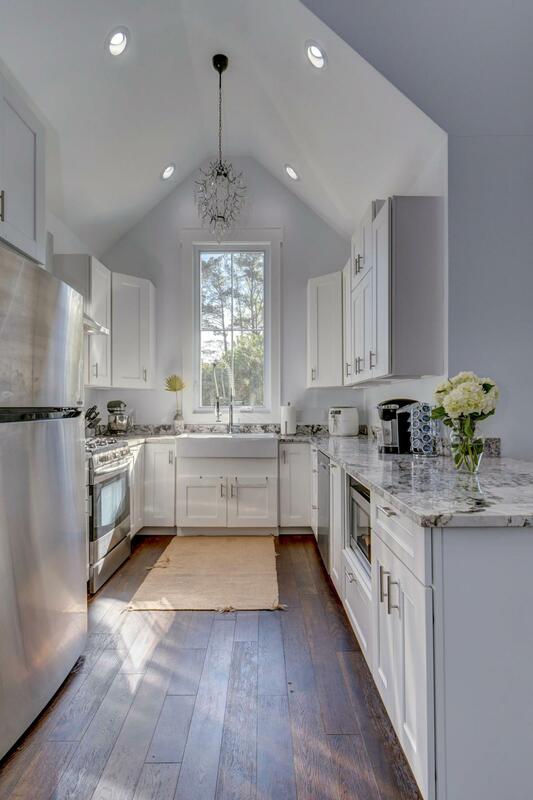 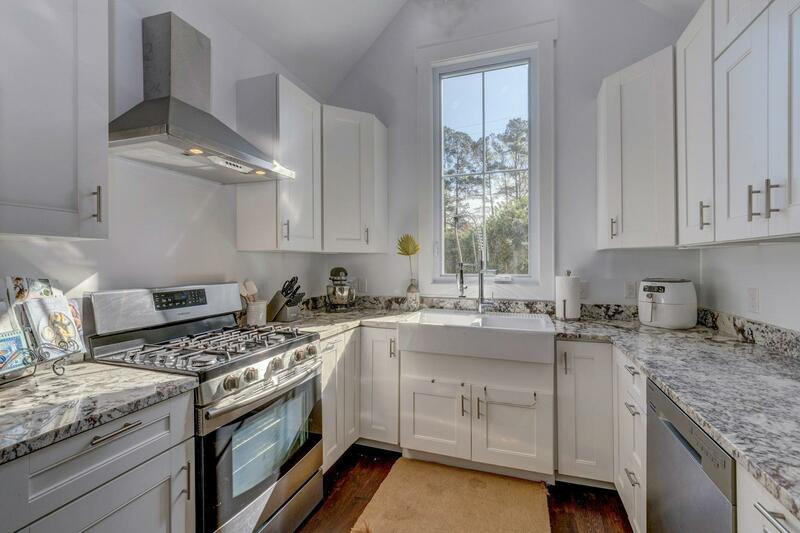 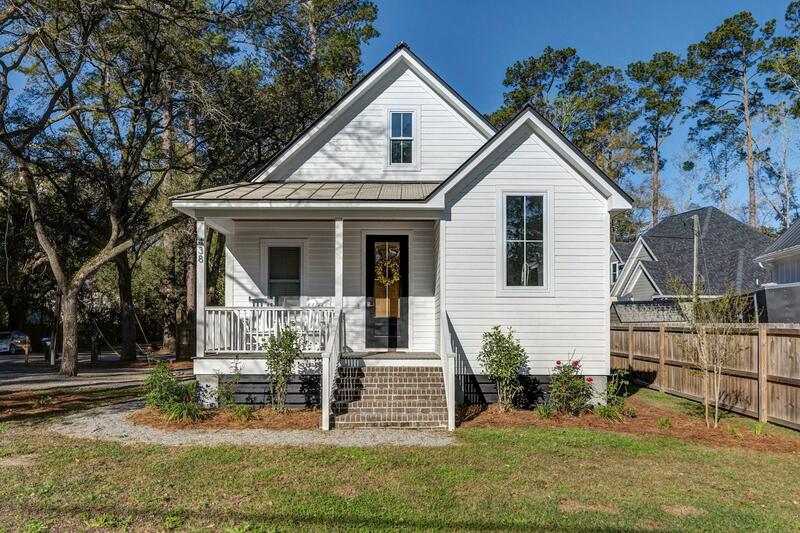 Remarks: Nestled Amongst The Azaleas And Pine Trees In The Highly Sought Out Area Of Historic Downtown Summerville, This Stunning Custom Built Cottage Was Built In 2016 With All Of The Charm Of The Surrounding Historic Homes And All Of The High-end Modern Finished You Desire! 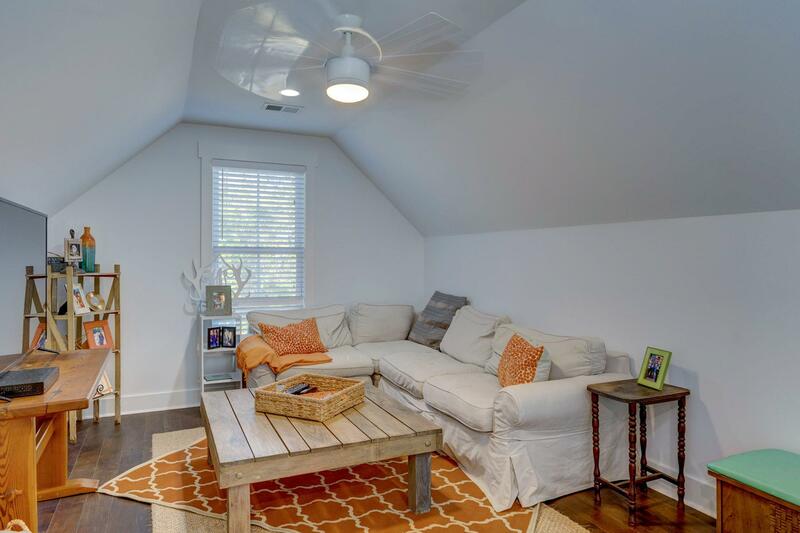 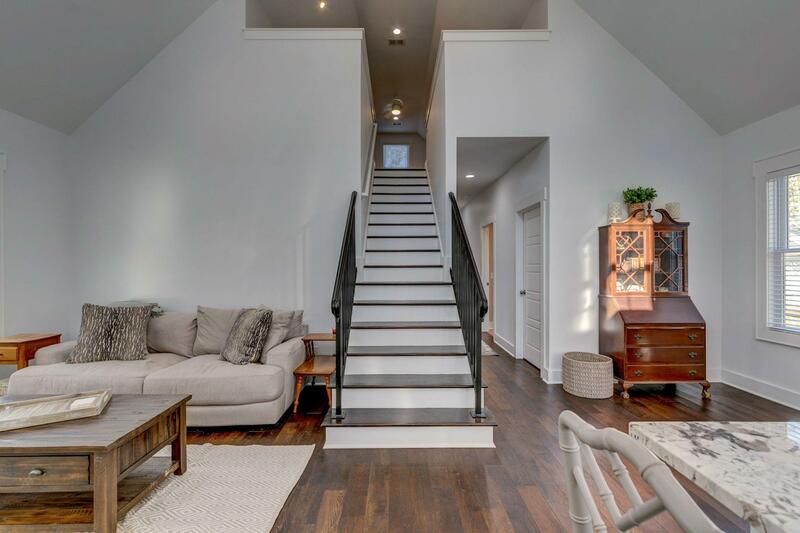 This Charming Two-story Home Features A Covered Front Porch, Hardwood Floors Throughout, Incredible Kitchen With Granite Countertops, Custom Cabinets, Gas Range, Stainless Steel Appliances, And Bright And Sunny Open Concept Living Space. 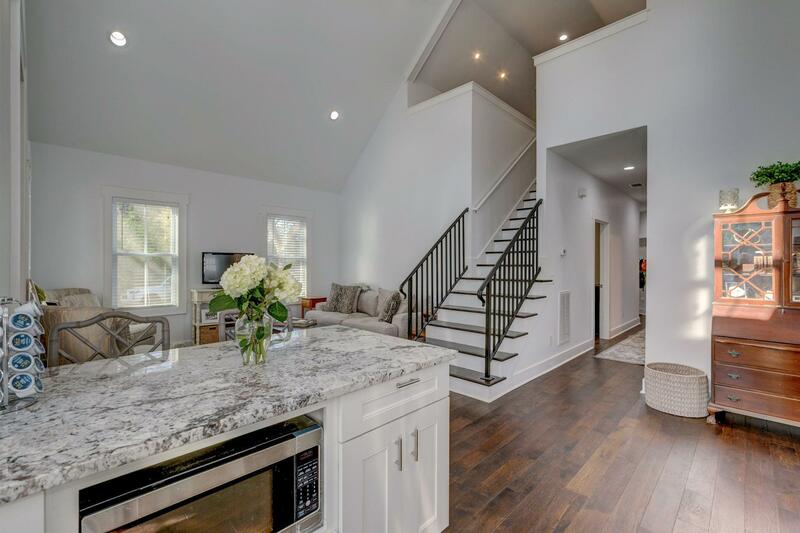 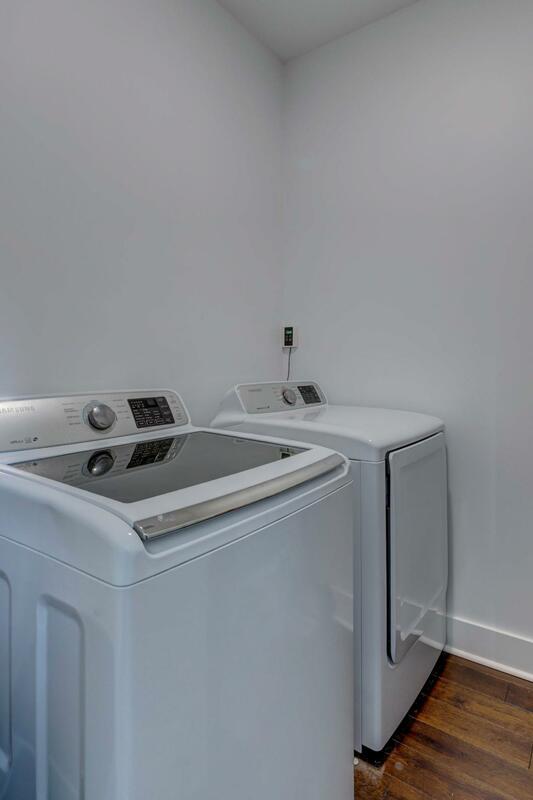 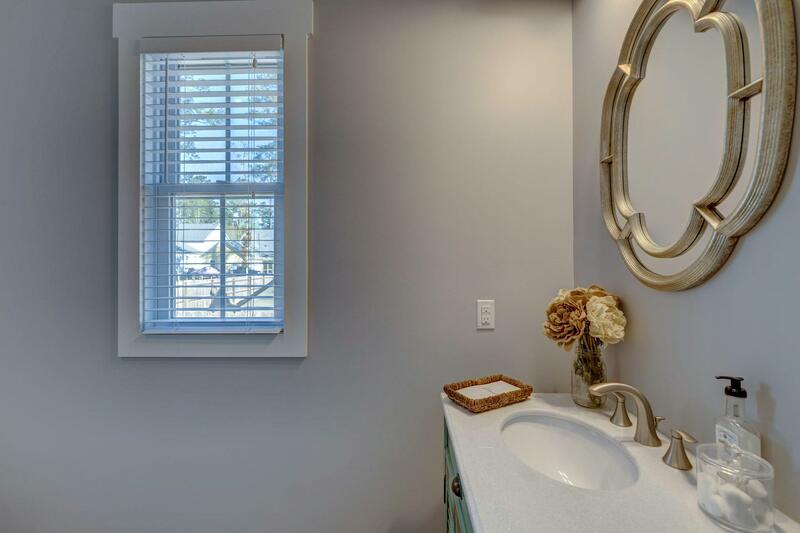 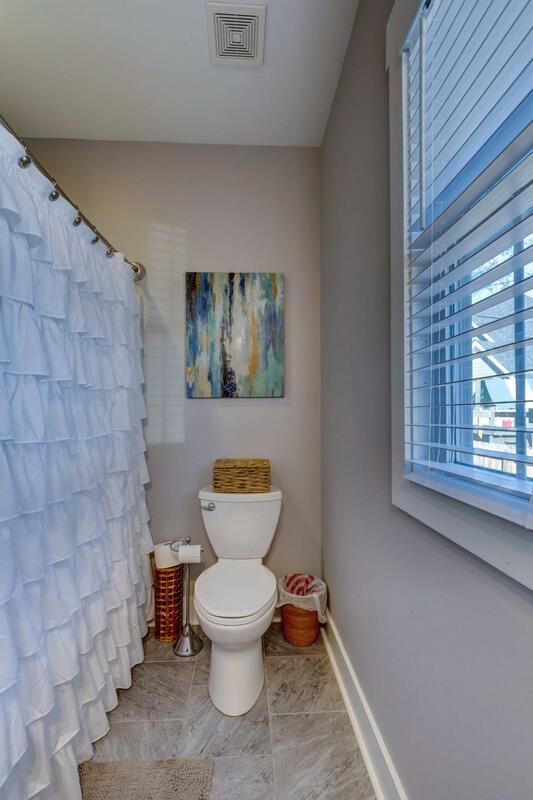 On The Main Floor, You Will Find A Spacious Master Suite Which Features A Large Walk-in Closet And An Exceptional Master Bath With Custom Marble Walk-in Shower With Dual Showerheads. 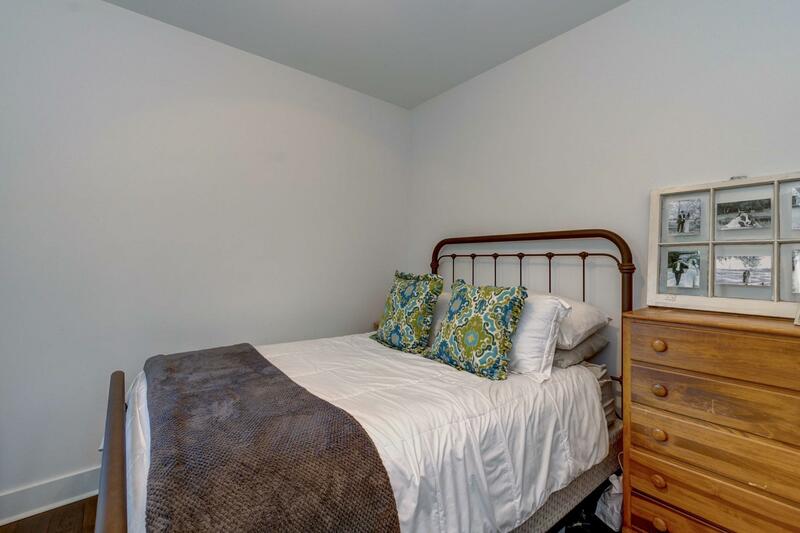 2nd Bedroom And Full Bath Is Beside The Master On The First Floor.